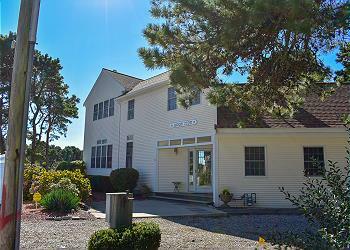 Updated home with plenty of Cape Cod Charm, one house back from a shared private beach with stunning views of Nantucket Sound from the spacious deck and master bedroom balcony. 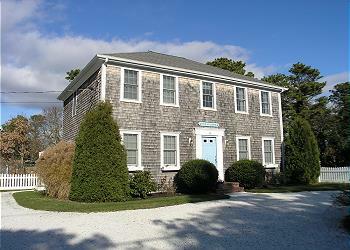 Two story home just 300 yards to shared private beach (Fiddlers Green) in West Dennis. 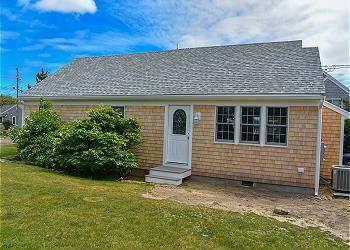 Adjoining duplex, directly across the street from a shared private beach (Pine Acres). Pristine condition! 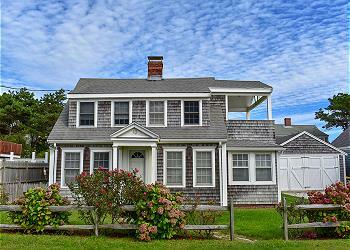 Beautifully decorated, fully renovated four bedroom home with central air. 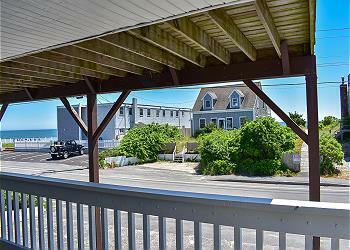 Located less than 500 feet to Sea Street Beach!